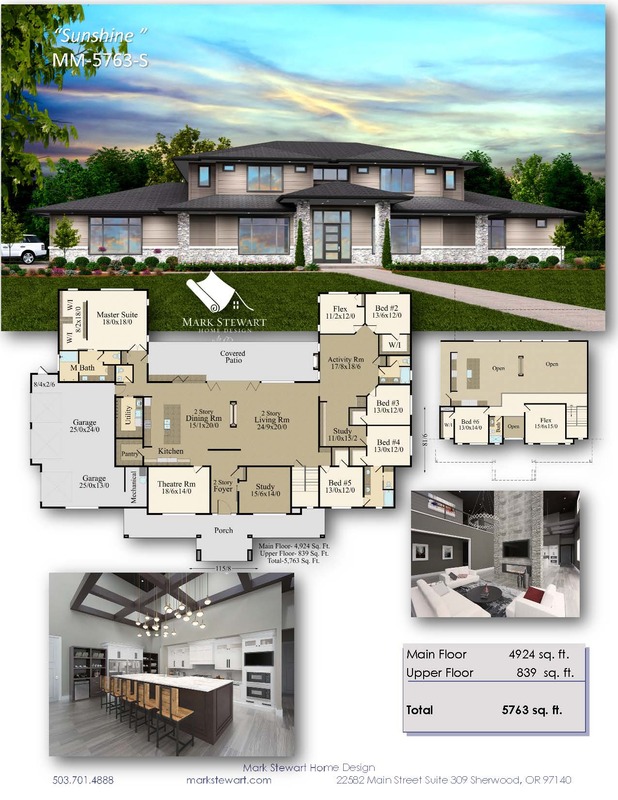 This stately prairie styled executive house plan has everything you could possibly want, with room to entertain, stretch out, work, and play. 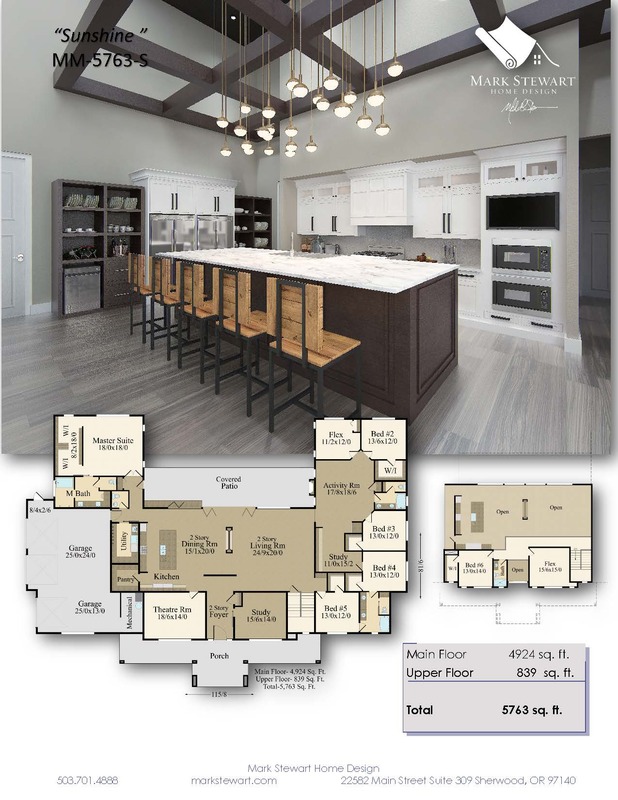 From the grand porch to the two story living spaces; from the extra wide garage bays to the numerous bonus spaces, you will feel ready to take on anything in this stunning home. 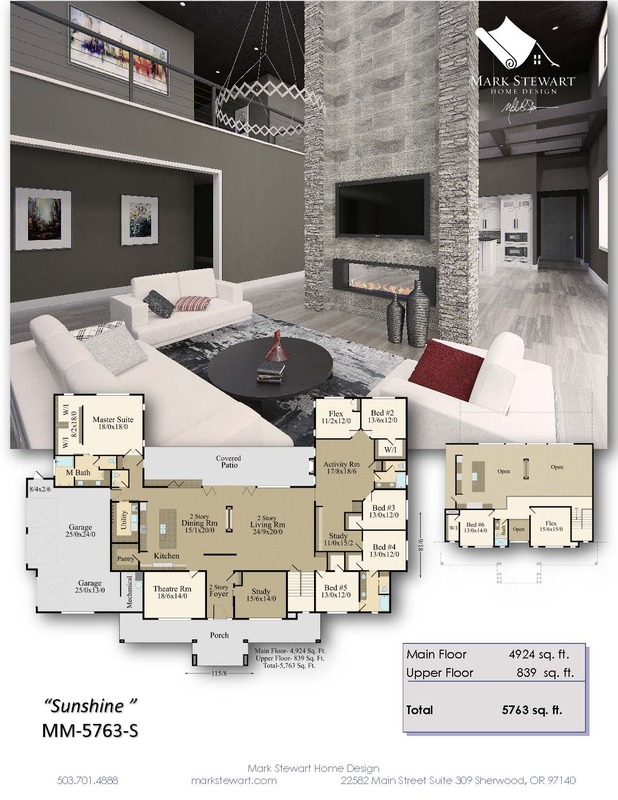 Upon entering the home, you will be struck by the two story foyer, two story dining room, and two story living room, which collectively contribute to an incredible feeling of openness and connectivity throughout the home. The kitchen lies just to the left of the dining room and has a sizable island and large walk-in pantry in the back corner. Folding doors at the rear of the home provide access to the sweeping covered patio and outdoor living space. 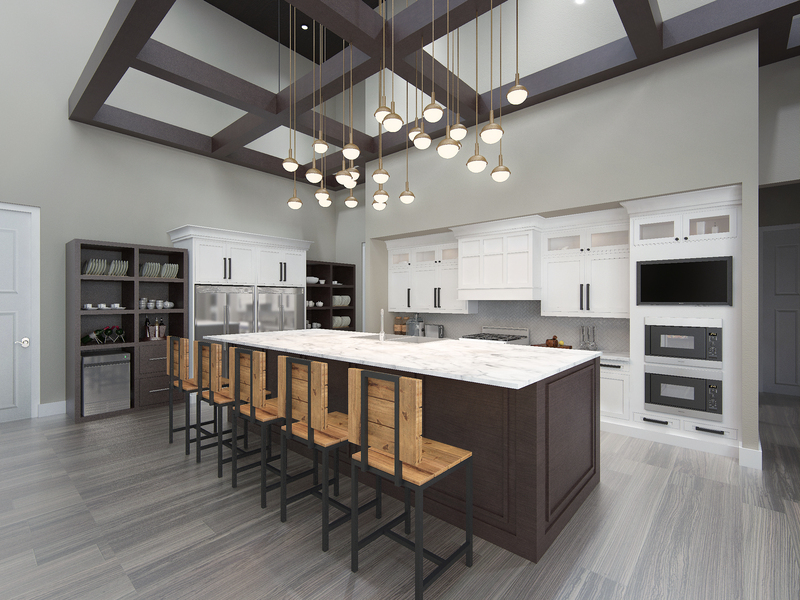 There is a large theater at the front of the home and is easily accessible via the kitchen and dining room, perfect for getting mid-movie snacks. The master suite occupies its own entire quadrant of the home, allowing for unobstructed views out the back of the home and total privacy. The two walk-in closets are semi-open to the bedroom, and are partially partitioned from each other. 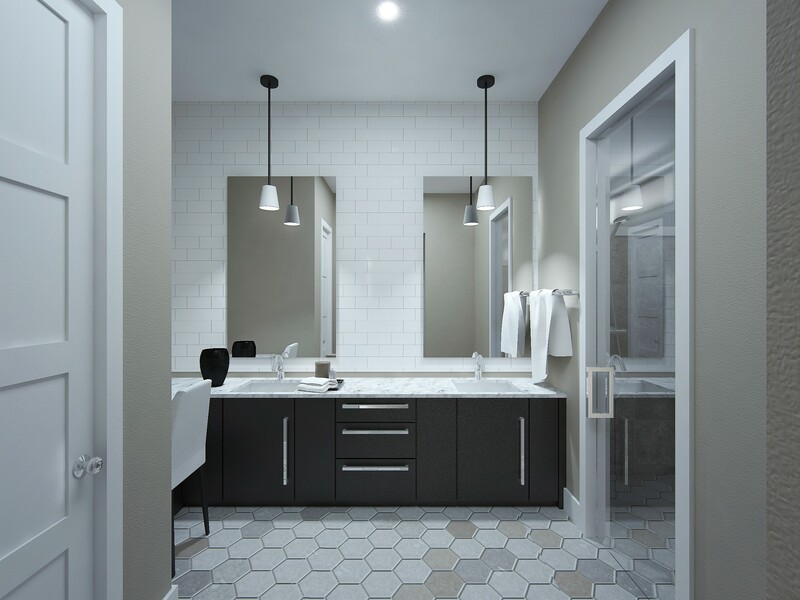 The shower occupies its own private room within the master bath, the toilet is totally private, and the his and hers sinks are found on a very generously sized countertop stretching from one end of the room to the other. 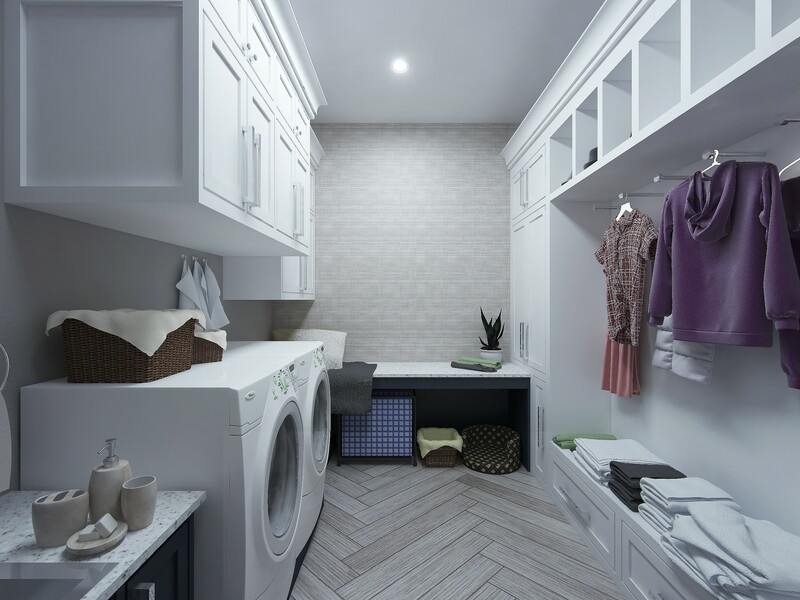 Laundry room access is a breeze from the master bedroom, just a short trip down the hallway. 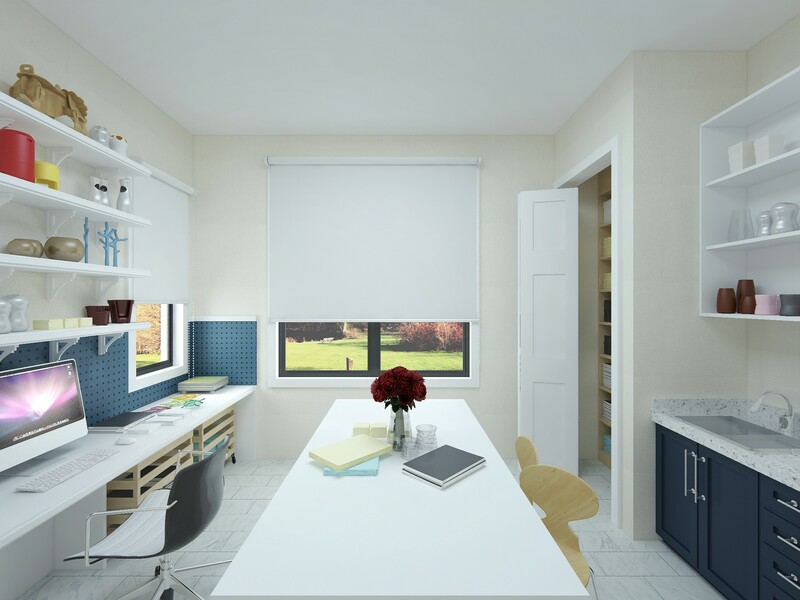 There are four additional bedrooms, two studies, an activity room, and a flex room (easily turned into a fifth bedroom) all on the right side of the main floor. Each bedroom includes its own walk-in closet and share two large full bathrooms. The second, larger study connects to the fourth bedroom, making it a perfect work space for whoever may occupy this bedroom. 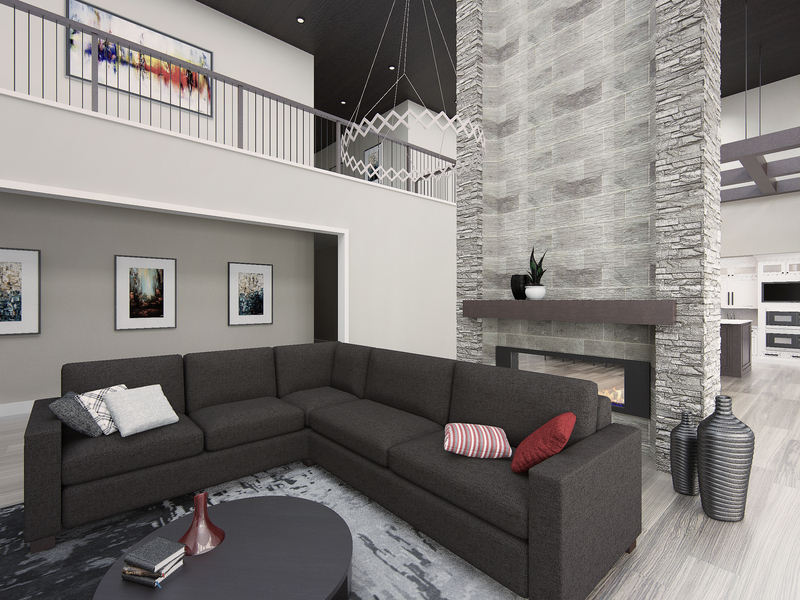 The upstairs is open below to the living area, and includes another full bedroom suite and large flex room. 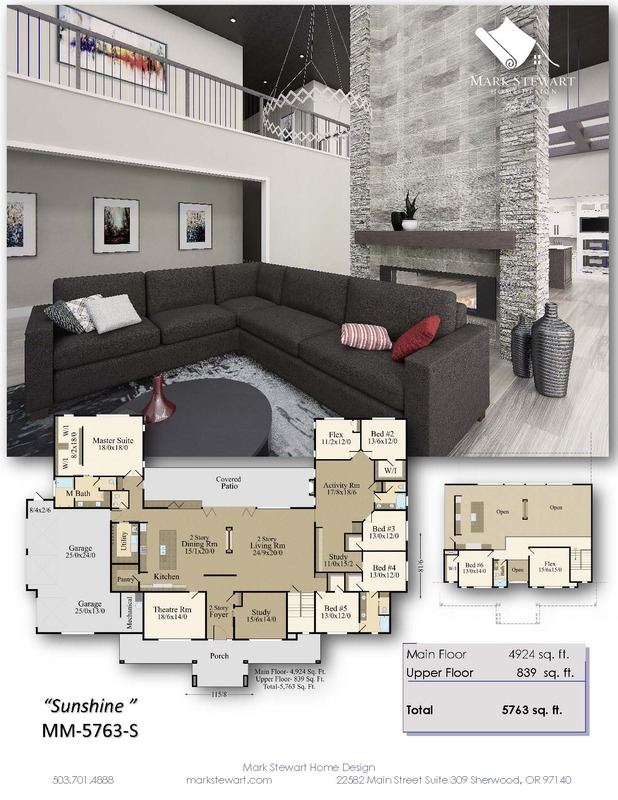 This executive house plan will do anything you need it to and then some. This home is available everywhere except the Portland Metropolitan Area.